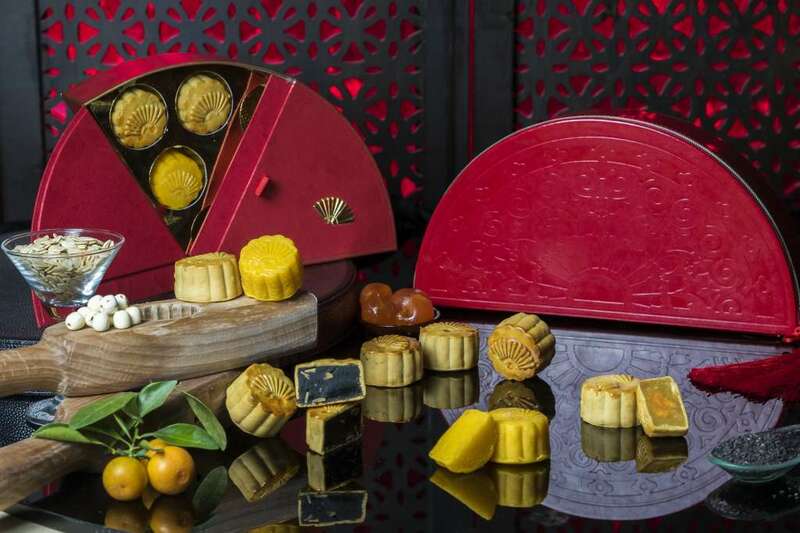 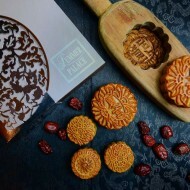 · The ‘Oriental Luxury’ gift box designed in stylish Fan shape leather clutch bag includes 8 mooncakes. 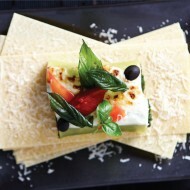 Only 1,000 boxes are available at THB 1,888 net per box. 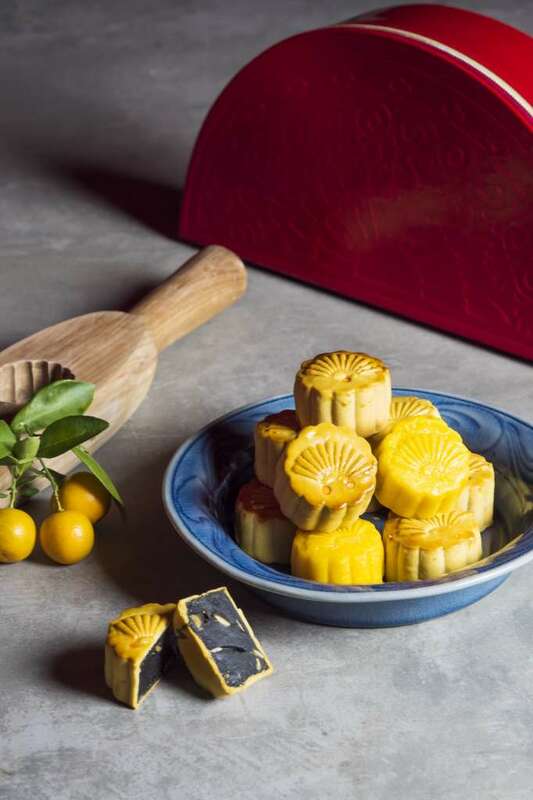 · The ‘Oriental Classic’ gift box decorated with gold Mandarin Oriental, Bangkok logo includes 8 mooncakes and priced at THB 798 net per box.